Cerec crowns –A dental crown is a tooth-shaped “cap” that is placed over a tooth — to cover the tooth to restore its shape and size, strength, and improve its appearance. The crowns, when cemented into place, fully encase the entire visible portion of a tooth that lies at and above the gum line. Bridges – a bridge is a fixed dental restoration (a fixed dental prosthesis) used to replace a missing tooth (or several teeth) by joining an artificial tooth permanently to adjacent teeth or dental implants. Implants – dental implants or fixtures are surgical components anchored in the bone of the jaw or skull, used to support prosthetic devices such as a bridge, crown or denture. Dentures – are prosthetic devices used to replace missing teeth, which can be taken out and put back inside the mouth. 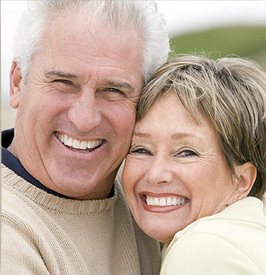 We offer complete or partial dentures to fit your needs. Fillings – is a dental restorative material used to restore the function, integrity and morphology of missing tooth structure. The structural loss typically results from caries or external trauma. It is also lost intentionally during tooth preparation to improve the aesthetics or the physical integrity of the intended restorative material. Root Canals – a sequence of treatment for the infected pulp of a tooth which results in the elimination of infection and the protection of the decontaminated tooth from future microbial invasion. Root canals, and their associated pulp chamber, are the physical hollows within a tooth that are naturally inhabited by nerve tissue, blood vessels and other cellular entities. Together, these items constitute the dental pulp. Endodontic therapy involves the removal of these structures, the subsequent shaping, cleaning, and decontamination of the hollows with small files and irrigating solutions, and the obturation (filling) of the decontaminated canals. Filling of the cleaned and decontaminated canals is done with an inert filling such as gutta-percha and typically a eugenol-based cement. Epoxy resin is employed to bind gutta-percha in some root canal procedures. 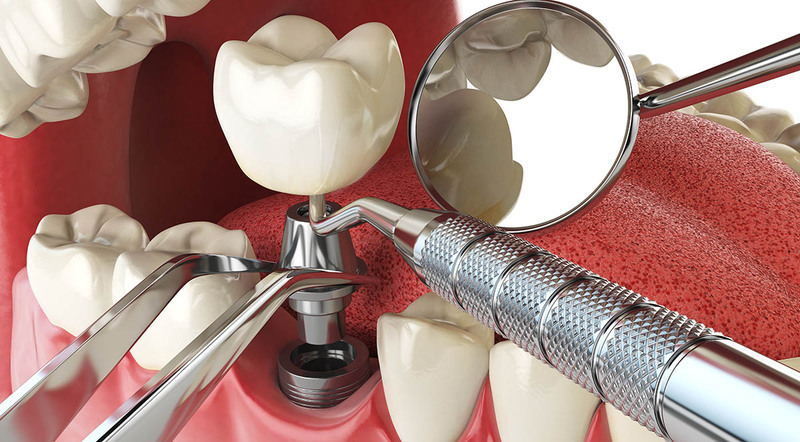 Through restorative dentistry, we repair functional structures of the mouth which affect chewing, speaking and interfere with maintaining a relaxed and aligned bite. An American Academy of Cosmetic Dentistry survey reveals that 92% of respondents say an attractive smile is an important social asset, while 74% believe an unattractive smile can hurt a person’s chances for career success. 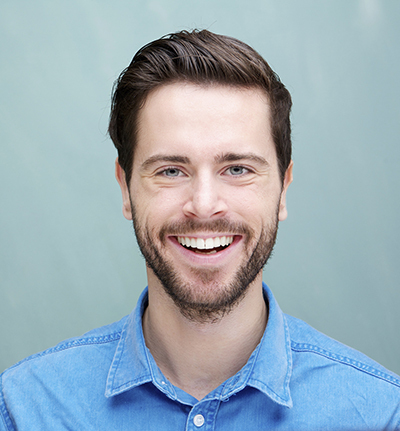 Whether your smile needs minor improvements or more extensive improvements, your dentist can help. Please print out and complete the Rate Your Smile survey. Bring this with you to your first appointment. It still amazes me that only a few hours later, I don’t realize I had me teeth cleaned earlier in the day. Thanks to Karen, Doctor G and all the staff for helping to maintain my smile and oral health. My husband and I have been seeing Dr. Goodman & his associates for 22 yrs! That should tell you how happy we are with them. They are warm, welcoming, and eager to please you. Even when I had other insurance for dental, I remained with Dr. Goodman without insurance simply because they make you so comfortable. The atmosphere is terrific with a in house waterfall that eases any fears you may have. You can see & hear it while they are working on your teeth. My opinion is this… Maintain your teeth, you only get one set. Also there is nothing like a “beautiful smile!” Go Dr. Goodman & all his associates. P.S. I even get to select my hygienist who is AWESOME….THANK YOU!!!!! Had all four wisdom teeth taken out , the amount of reassurance and all of the vocal comments made it a lot easier I wasn’t in any pain , and it was turned into a stress free experience, very pleased !